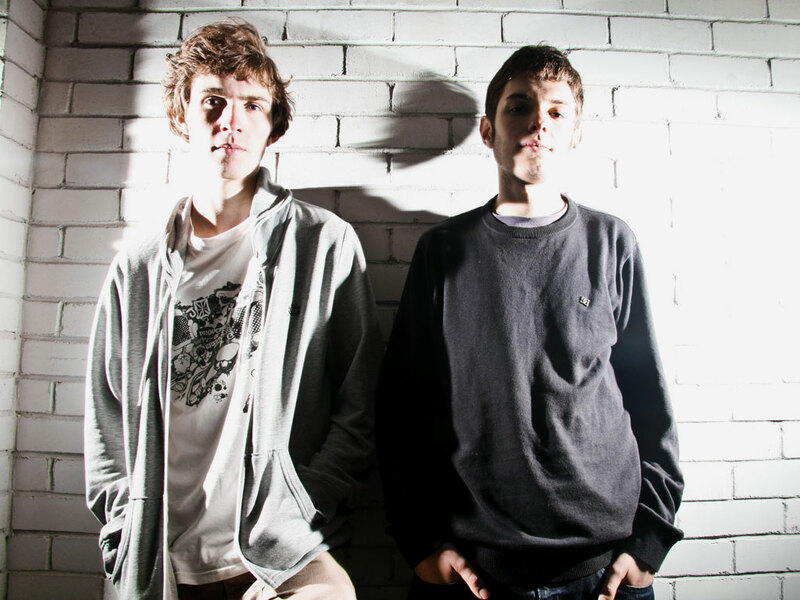 KOAN Sound is an electronic music production duo from Bristol, United Kingdom. The duo consists of Will Weeks and Jim Bastow. The name is taken from the word Koan. A track from the Max Out EP is titled “One Hand Clap” – a reference to a well-known kōan with the implied answer of silence, an element used in their music to draw extreme contrast. The duo cite bands such as Rage against the machine and Incubus as early influences. In 2005 the duo began to explore electronic music through artists such as The Prodigy and Nosia, they eventually gained recognition as dubstep producers, with earlier popular tracks including “Akira”. Some of their many types of music includes Glitch Hop, Nuerohop, and moombahcore. The duo have since released music on various labels including inspected and OWSLA and have worked with a number of other artists, including producer Asa and singer Ed Sheeran.